"The 508 SW will undoubtedly be pleasing to live with and deserves looking at when it comes to making a choice." 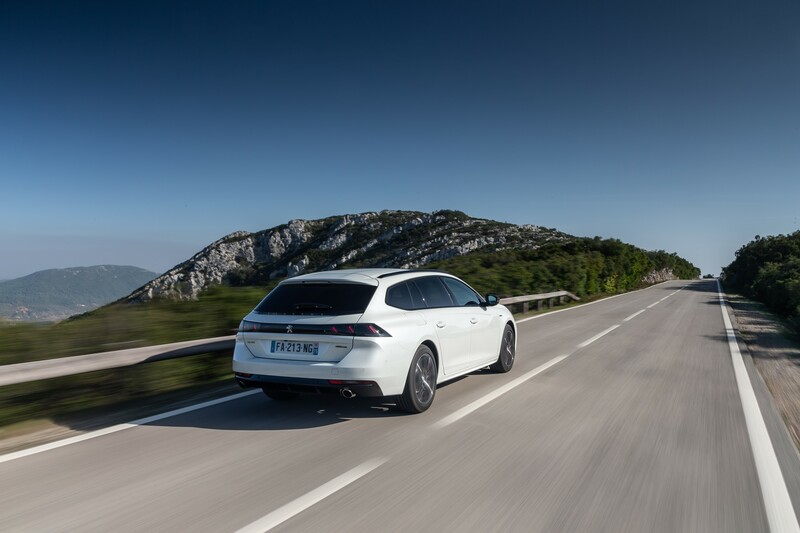 With the world converting to SUVs, it’s something of a surprise when you hear Peugeot say that estate cars are experiencing increased demand as environmental concerns turn buyers back to more compact vehicles. 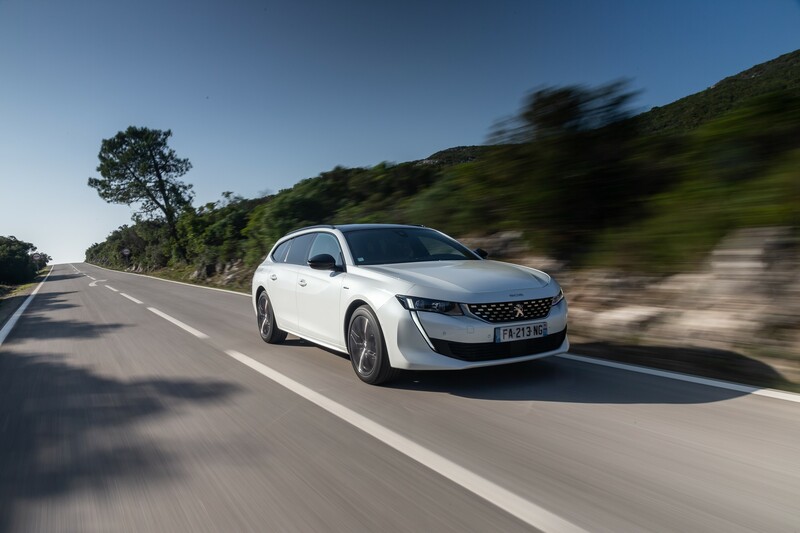 That may be true in some territories, but the UK market continues to demand SUVs, so the Peugeot 508 SW has some work to do if it’s going to get a foothold. 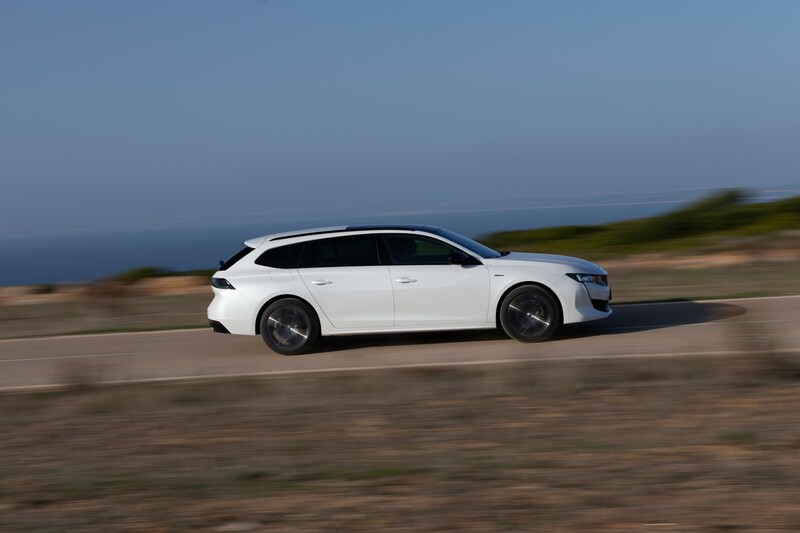 There is already a decent smattering of estates to choose from, including the spacious mainstream models such as the Ford Mondeo and Vauxhall Insignia, or the premium offerings from Audi, BMW, Mercedes-Benz and Volvo. The 508 SW is intended to bridge the gap between the two ends of the estate cars market, offering an upmarket design with enough practicality to keep each market happy. The first part is certainly true, with the car having a distinctive and pretty exterior, the sharp front end that it shares with the fastback leading to an arguably more appealing estate body. 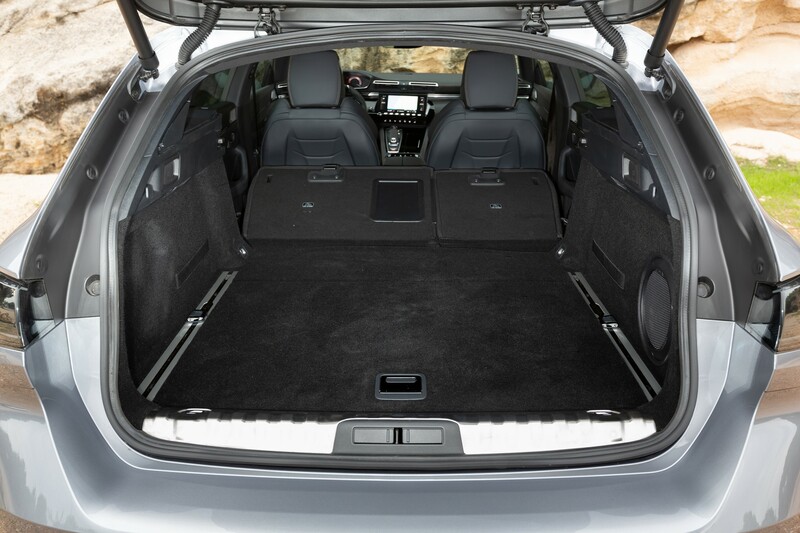 It’s not as cavernous as you might hope for, the 530-litre loadspace falling some way short of sector-leaders Škoda Superb (660 litres) and Volkswagen Passat (650 litres), but matching the choices from Audi and BMW and exceeding the Mondeo. The rear seats fold in a traditional 60/40 split, but don’t quite lay flat. Conveniently, there is no lip from the boot floor to the seats. Opt for the First Edition model and you’ll get a Zebrano-wood finished floor. It’s premium, if a tad superfluous. High quality design and materials continue inside, where Peugeot’s i-Cockpit makes an appearance. The tiny steering wheel takes some getting used to, but it works well and shrinks the car around you. Chunky rocker switches, a good touchscreen infotainment system and a long roster of equipment add to the sensation of luxury. It’s a match for the Mercedes C-Class, without doubt. There are multiple engine options, including a 1.6-litre petrol engine in 180PS or 225PS options, a small 1.5-litre 130PS diesel and a larger 2.0-litre diesel unit available with either 163PS or 180PS. The 180PS engines are the best in the range, offering a fine balance of power and economy – with the diesel favoured by fleets. Combined with an eight-speed automatic gearbox, the drive is best described as relaxed. 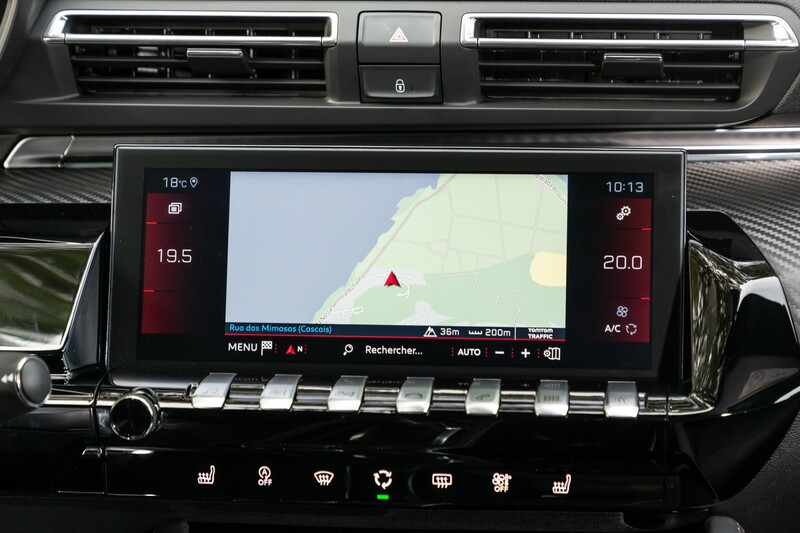 Ignore the Sport mode switch and revel in the soft, but controlled, suspension, comfortable seats and strong audio system. We’ll try the 1.5-litre model once the car arrives in the UK, but that won’t happen until the summer. It’s likely to be the class leader for efficiency, with CO2 emissions from just 100g/km. 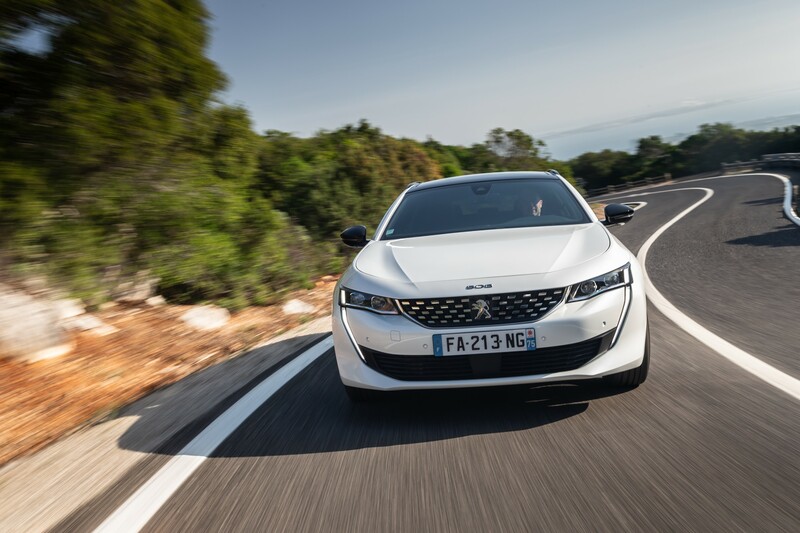 Promises of tackling steep depreciation remain to be proven, although Peugeot’s wholelife cost calculations for the 508 hatchback suggest RVs and costings will be competitive with rivals. The 508 SW will undoubtedly be pleasing to live with, and deserves looking at when it comes to making a choice. It really does have that premium ambience and is an enjoyable vehicle to drive.